Russia harvested 11 million metric tons of beet-sugar until Sept. 17, according to the country’s Sugar Producers’ Union. 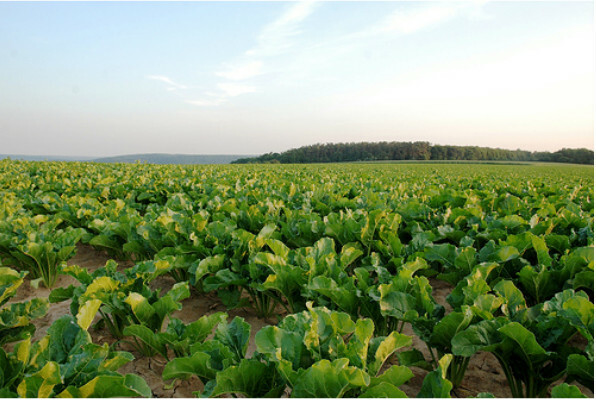 Russia had a record beet-sugar crop of 46.2 million tons last year, when the country produced a 5.1 million tons of sugar and exported more than 300,000 tons of the sweetener, according to data from the Agriculture Ministry. Refineries processed 7.2 million tons of the roots by Sept. 17, 0.5 million more than a year earlier, the union said in another statement. Output of the sweetener reached 800,000 tons, up from 778,000 tons a year earlier, it said.